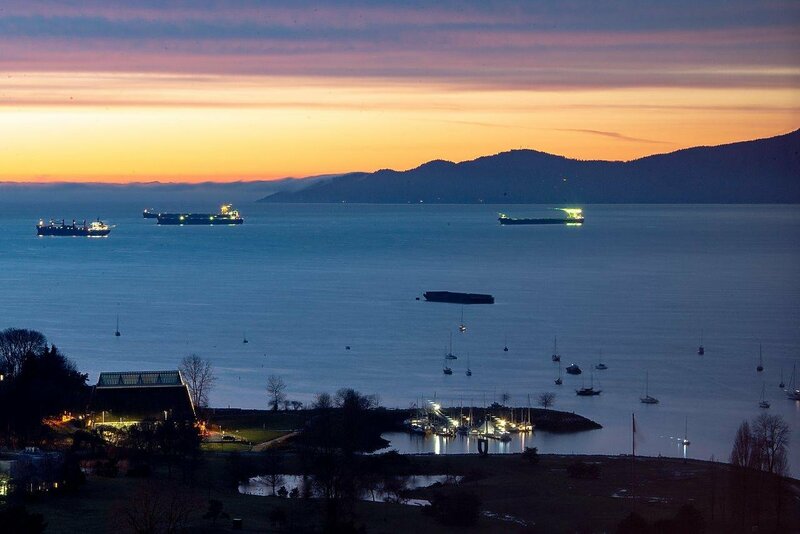 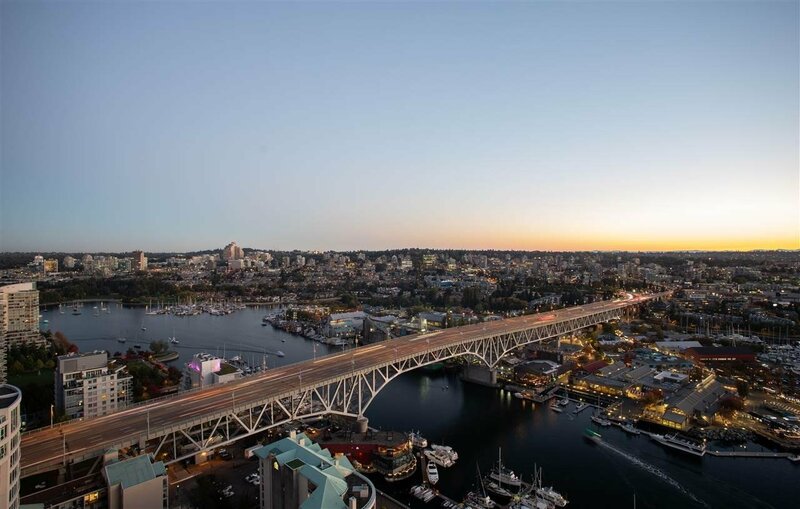 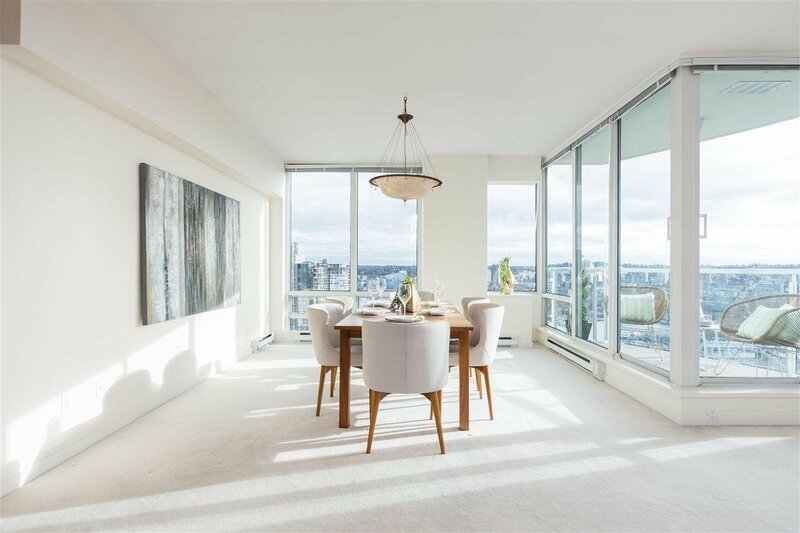 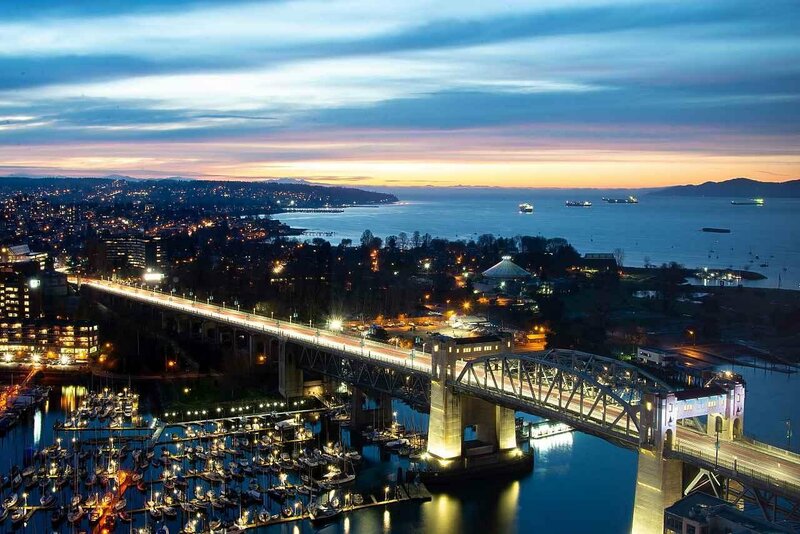 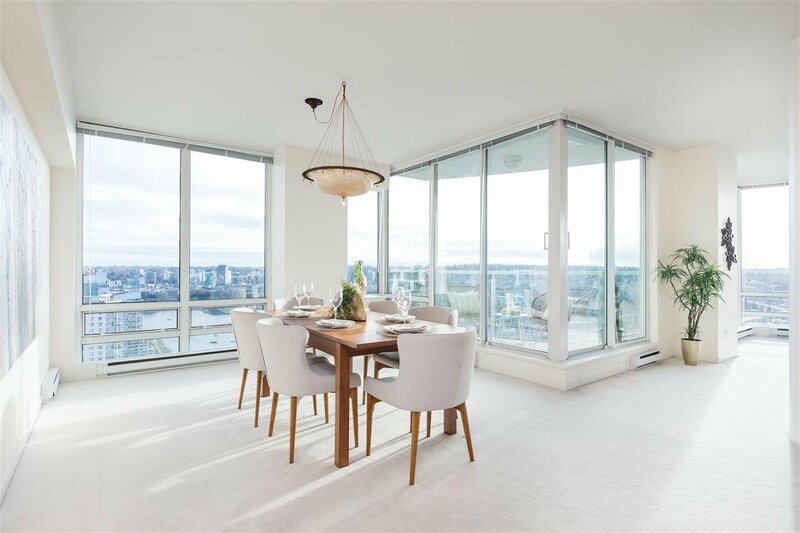 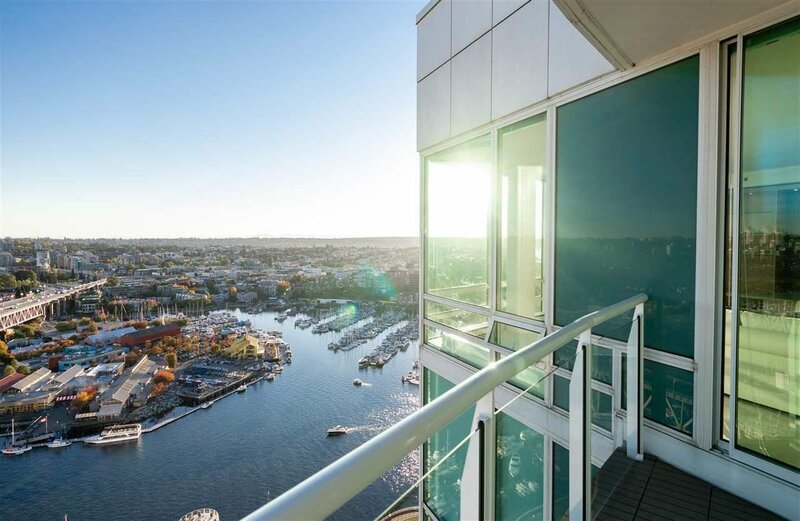 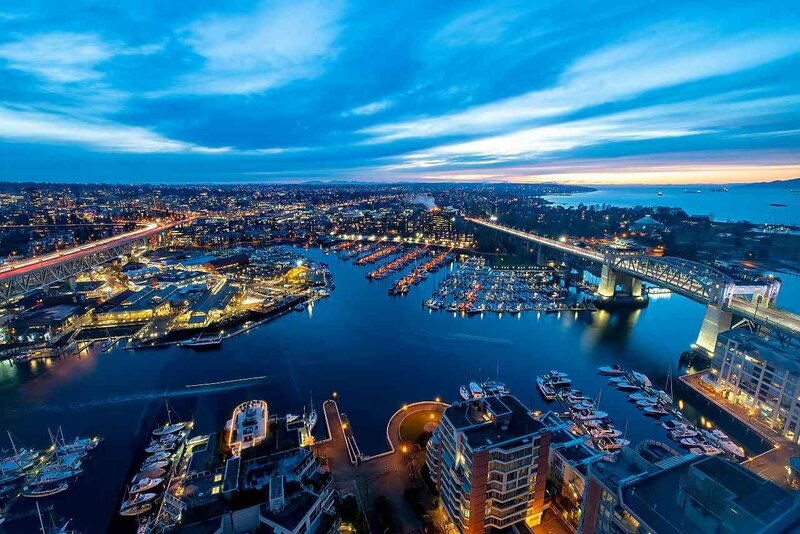 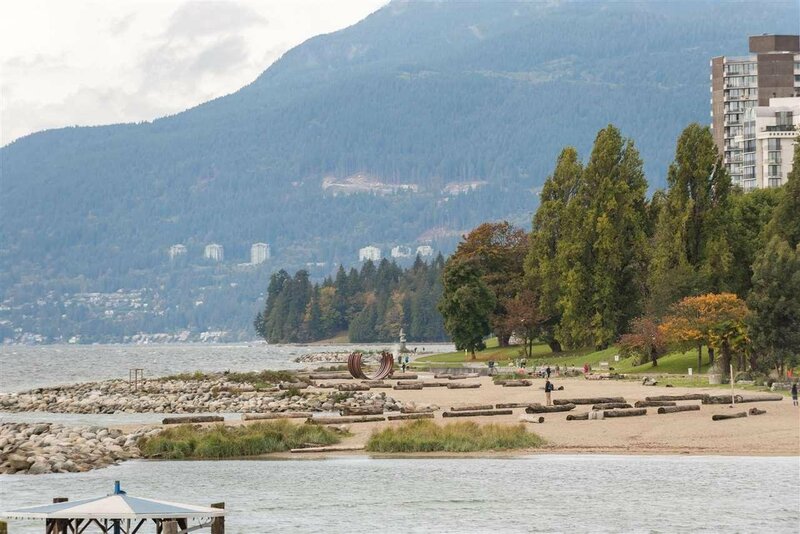 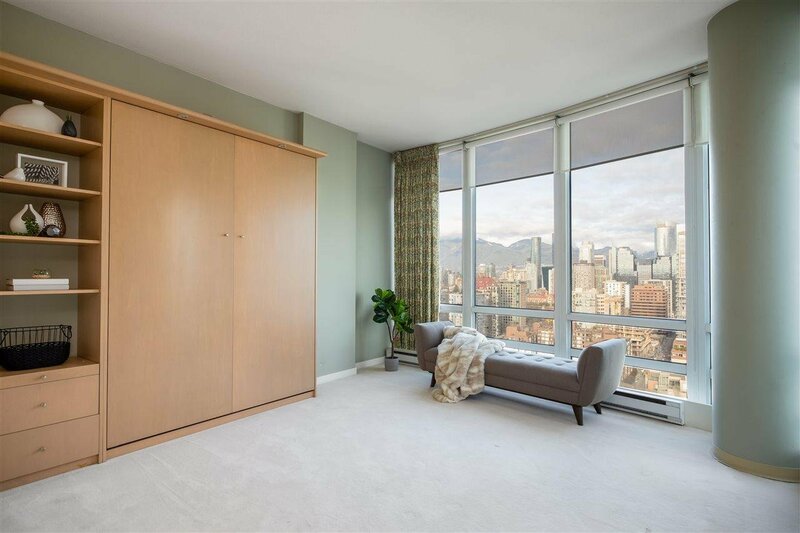 Beach Tower at 888 Beach- This stunning Penthouse property provides an ideal waterfront setting with sweeping views of the water, mountains and cityscape beyond. 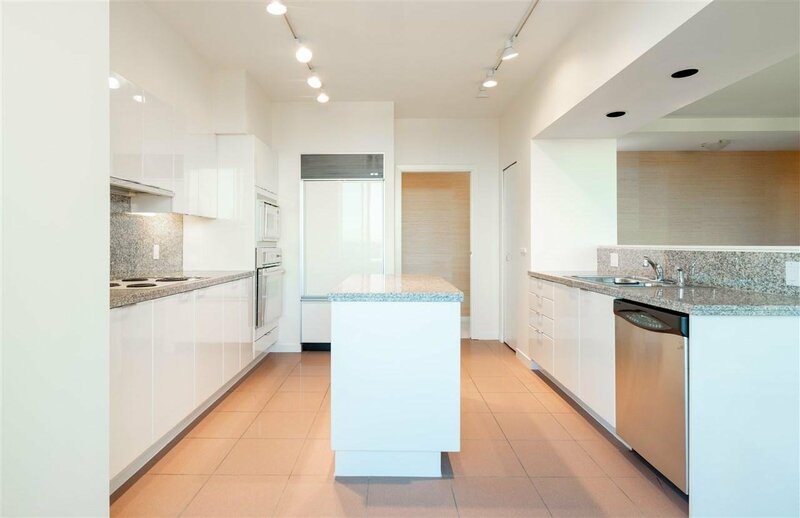 Over 2,600 SF of luxury indoor living with 3 bedrooms, 4 baths plus family room. 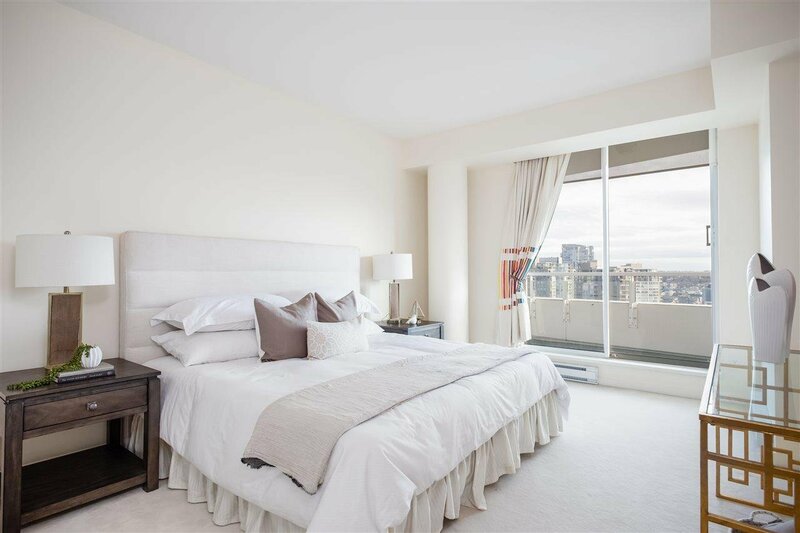 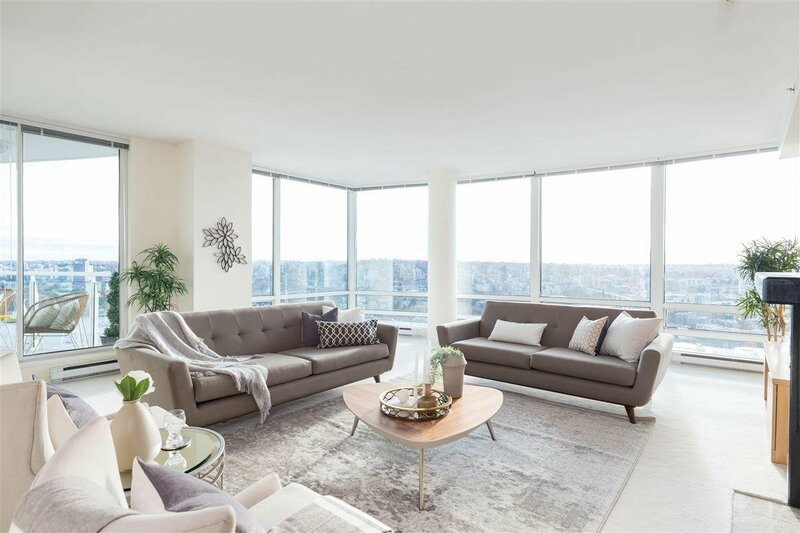 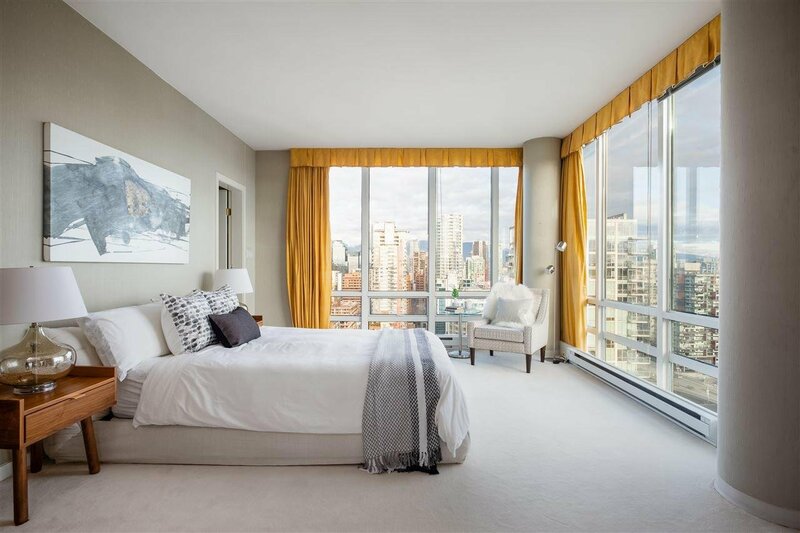 Spacious rooms throughout, all offering panoramic vistas with plenty of natural light from floor-to-ceiling windows & over height 9' ft ceilings. 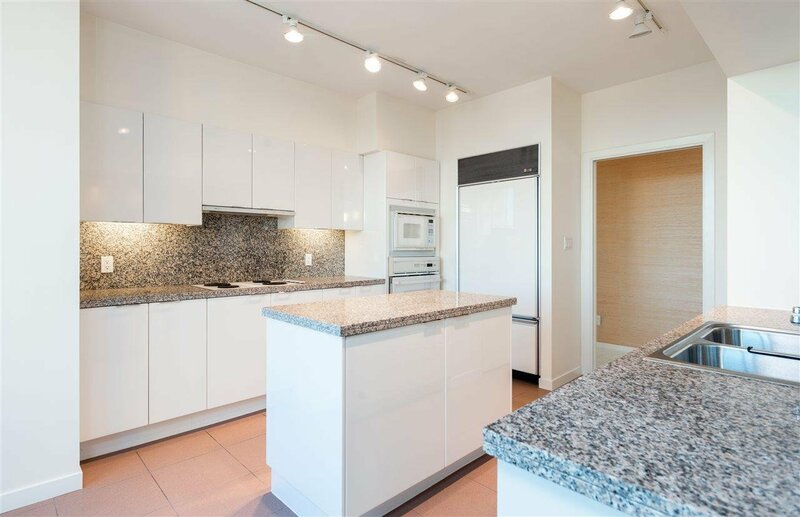 A perfect layout, ideal for family living & entertainment. 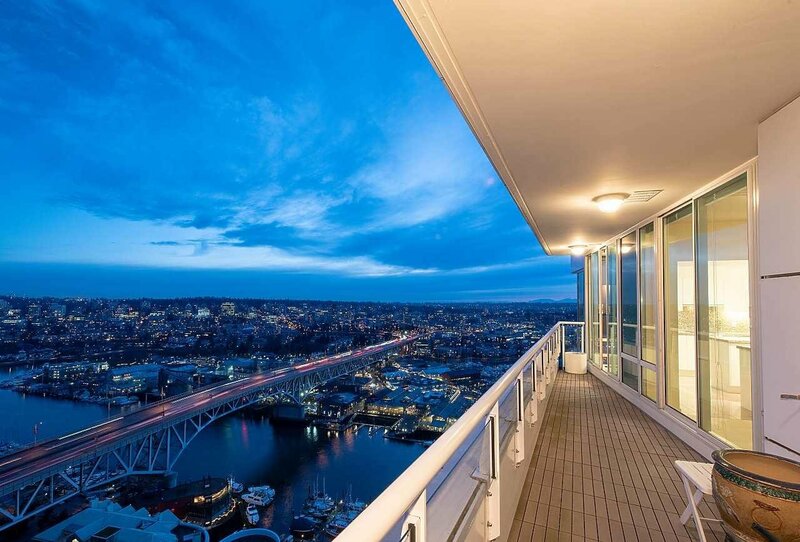 2 outdoor view decks/patios. 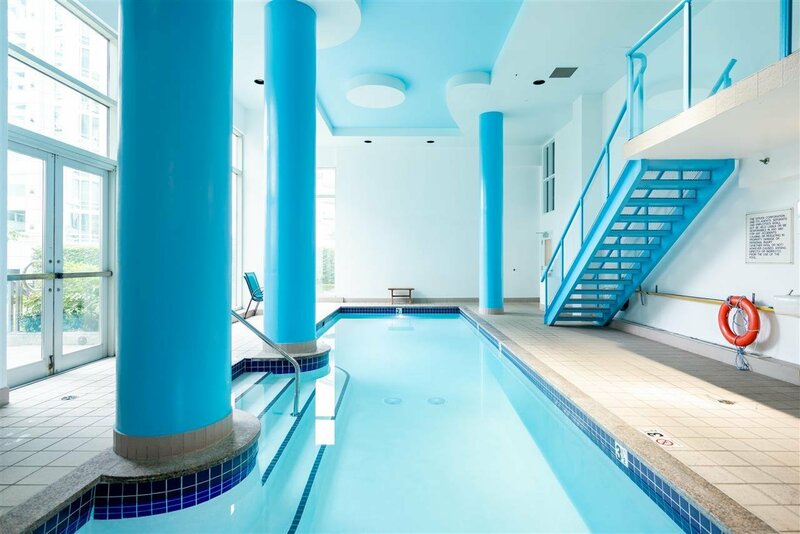 Arguably the most sought-after Penthouse in the complex. 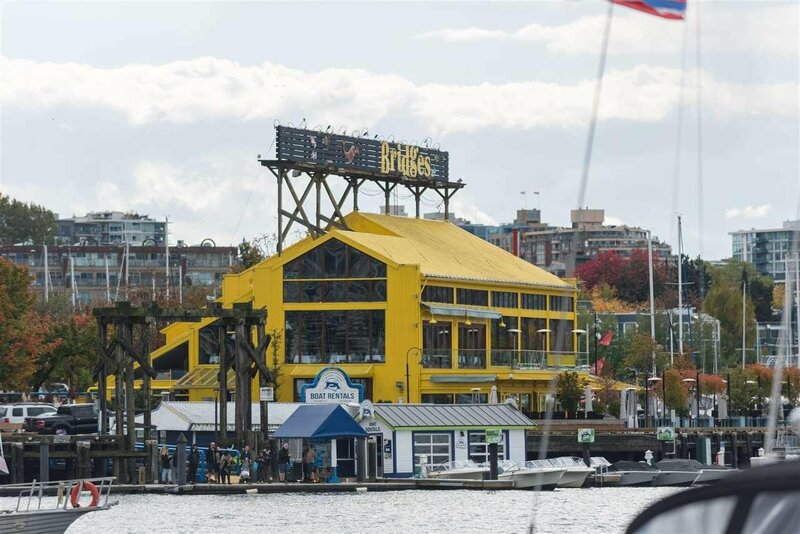 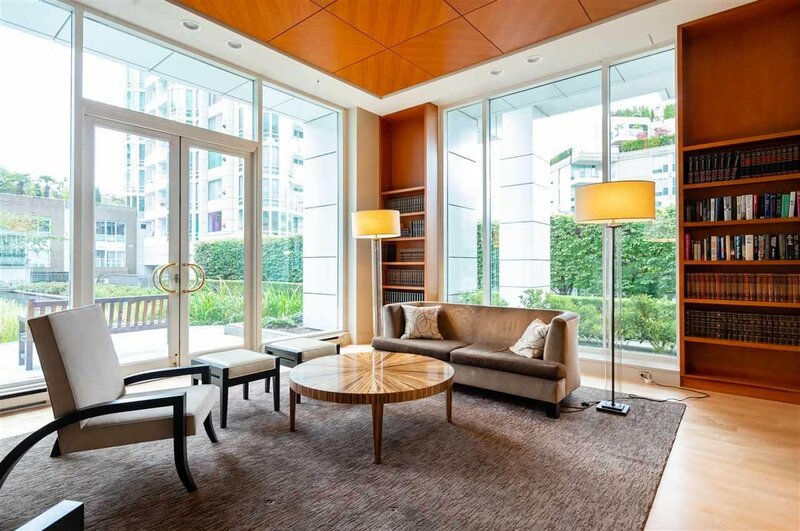 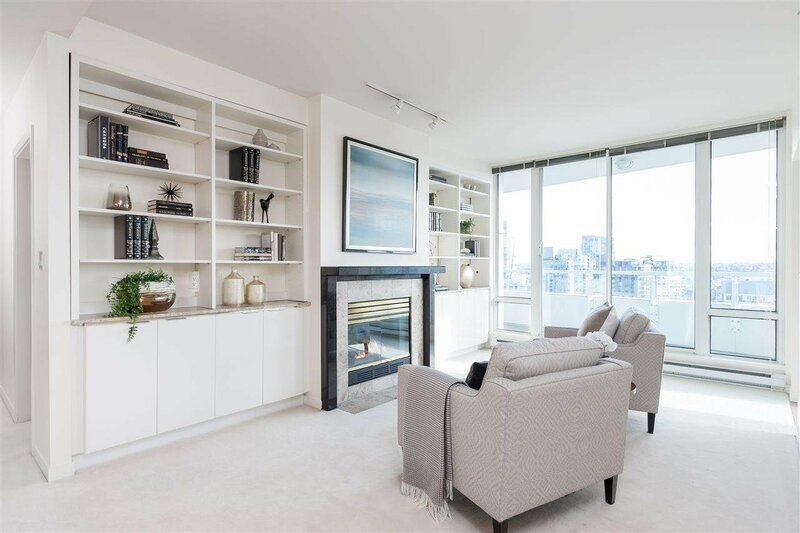 Attentive concierge, indoor pool, well equipped gym, 4-Car Parking, Storage & direct seawall access add to the sophistication of this address.